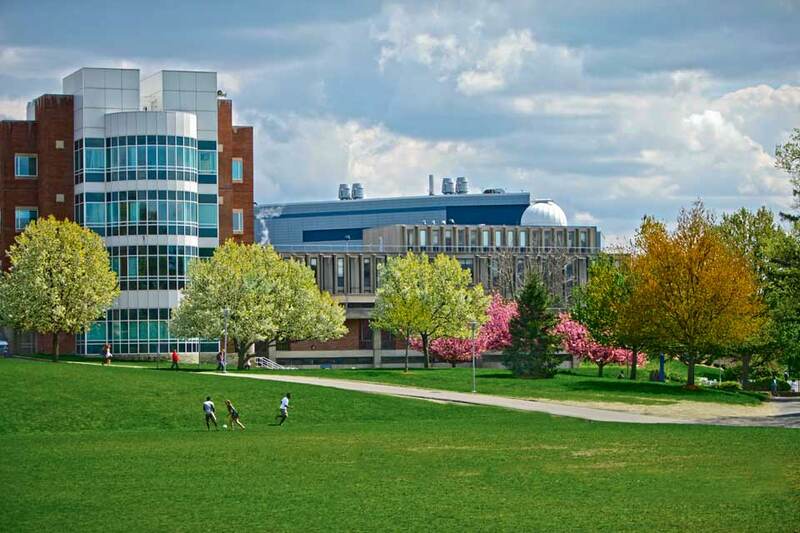 Brandeis is located in the historic city of Waltham, Massachusetts, which was named the number one city in the state by Money Magazine in 2018. Our local community has abundant cultural and recreational opportunities and a wealth of educational resources for graduate students. Waltham is a very diverse city. Approximately a quarter of its population was born outside the United States. The trendy Main Street–Moody Street area, with its dozens of ethnic eateries, fine antique shops and popular boutiques, has become one of Greater Boston's most popular night-on-the-town destinations. From there, it's a short walk to the Embassy Cinema, a six-screen multiplex featuring a mix of independent film, foreign-language cinema and Hollywood favorites. There are many houses of worship in the area, which augment the spiritual life on campus. Brandeis is just nine miles from Boston, and our public transportation system, the MBTA, is only a short walk from campus. The commuter rail makes destinations in Waltham, Boston, Cambridge, and beyond readily accessible for off-campus housing, internships, research opportunities, and our Boston Graduate School consortium institutions. We encourage prospective students to visit and see all that Brandeis and Waltham have to offer. Come to campus and meet with the professors who will become your mentors and the classmates who will become your professional contacts and peers. If you would like to attend a class and meet with professors, please contact your department directly. See the complete list of our graduate programs with links to their pages with contact information. Prospective students are encouraged to take a campus tour, which can be reserved online. Kristine Mackin PhD'14, a graduate of the Biochemistry department, was elected to the Waltham City Council in 2017. 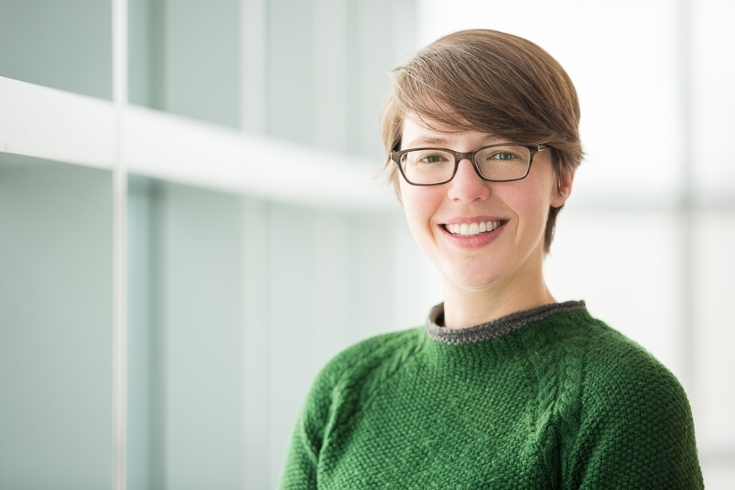 She came to Brandeis in 2009 and cites her lab’s awareness of local and national politics as a factor in her decision to enter the political realm herself. We caught up with Kristine recently and asked her about her motivation for joining the City Council.